Do you own a home? Do you have several vehicles? Do you own a business? Do you rent an apartment? Your strength in assets is a factor when selecting your liability limits. 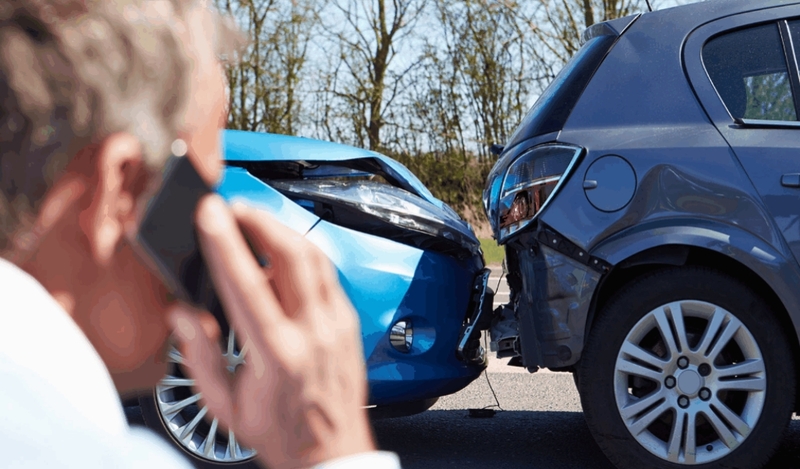 If you accidentally injure or kill someone in an automobile accident and you carry low liability limits on your car policy then your assets are next in line to be used to pay for the damages. 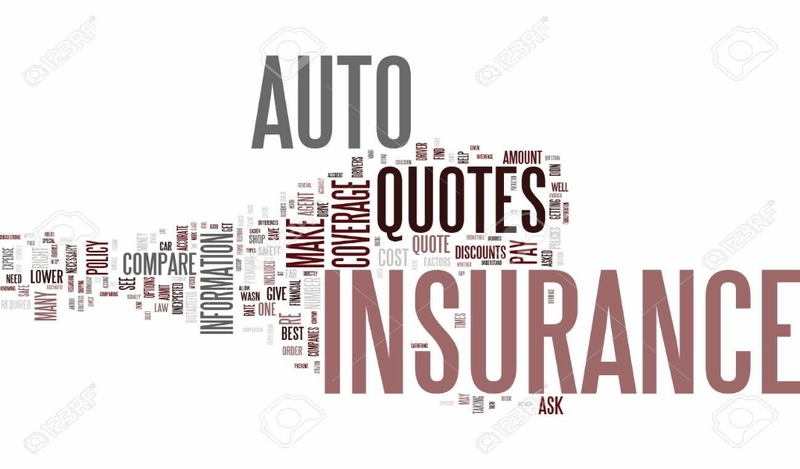 The Age of the Vehicles – Newer vehicles usually require physical damage coverage by the lender. 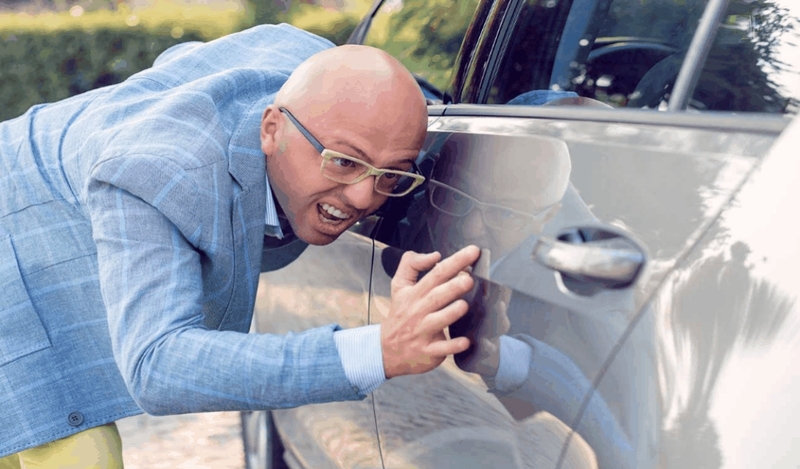 Older vehicles with a lot of miles sometimes do not warrant physical damage. 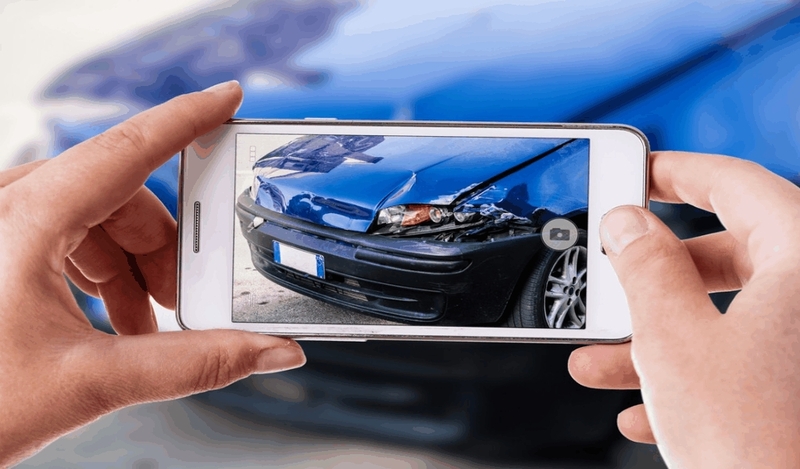 Physical damage rates can be adjusted up or down based on the deductible you choose. The Age of The Drivers – Adult rates, senior adult rates, and rates for young drivers make a huge difference in the overall rate. 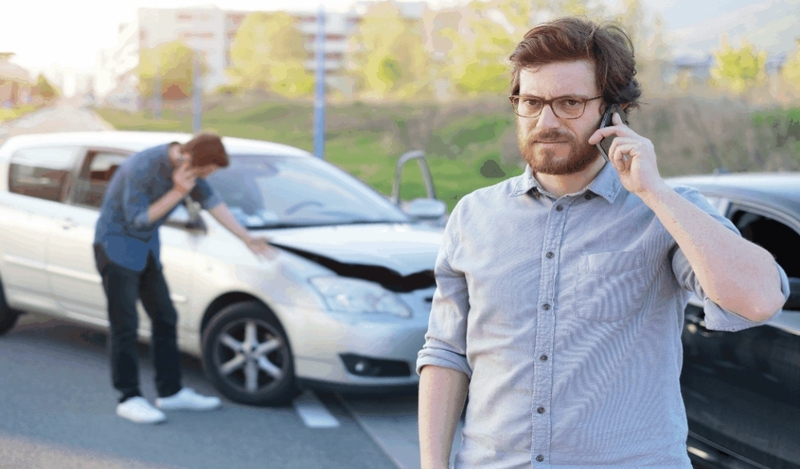 Young drivers on vehicles with physical damage coverage can be very costly. What are the Discounts? 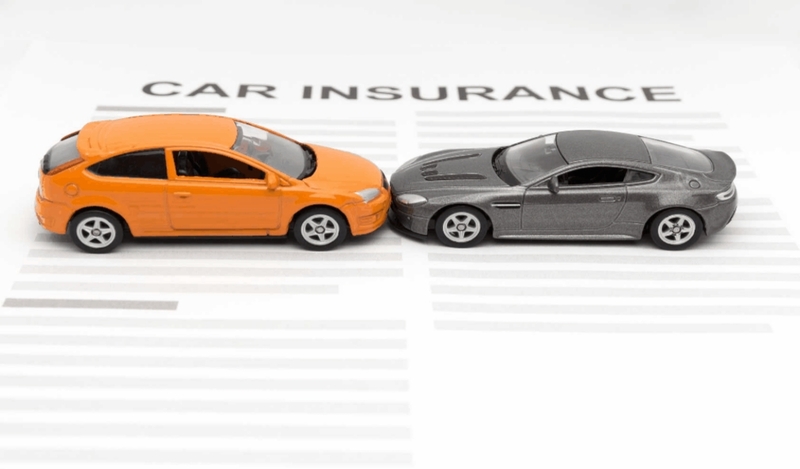 – There are a number of discounts on car policies. 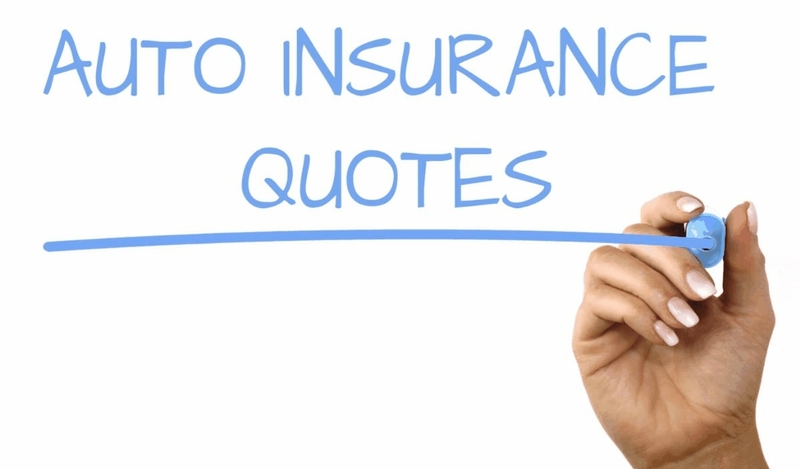 The multi-policy discount is given by insurance companies for purchasing both auto and home insurance. Retirement discounts are available to the senior adult. Young drivers receive discounts for drivers training education. 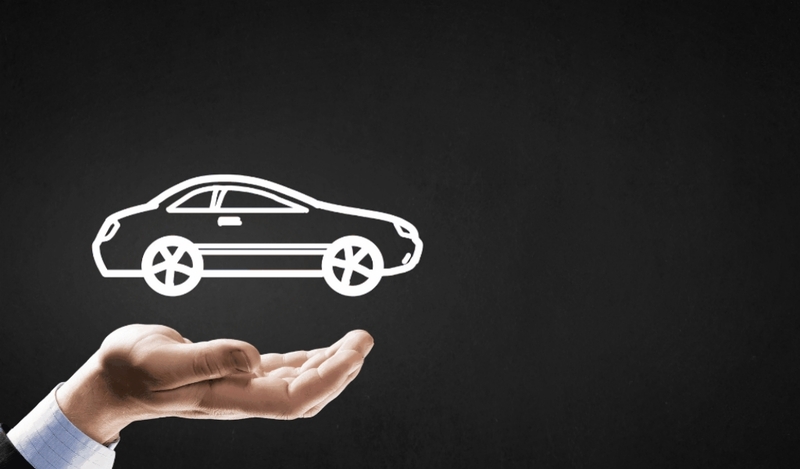 Some companies give good student discounts for young student drivers that maintain a 3.0 grade point average. Full Tort or Limited Tort – Many states have a discount for selecting a limited tort option. 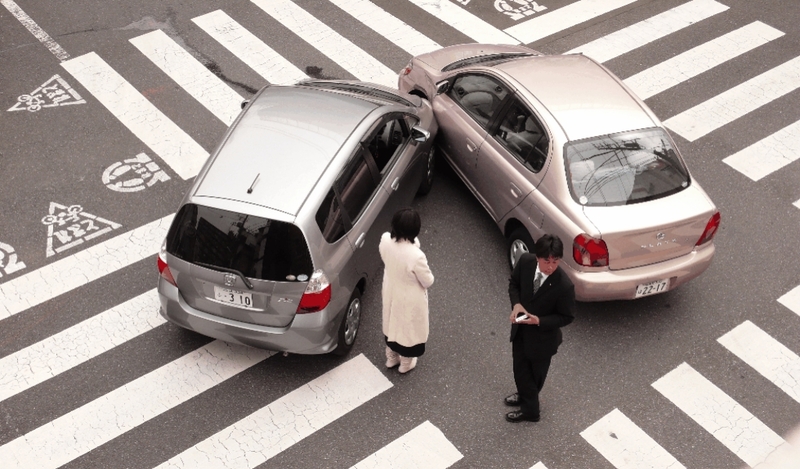 Tort is your right to sue for pain and suffering damages over and above the basic liability settlement. This varies from state to state.